MAX jackpots! Exclusively at Multilotto! 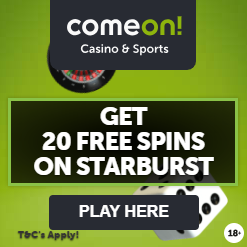 Register free and use our exclusive bonus code – TMBONUS – and claim 100% first deposit bonus to Lotto up to £€50. At Multilotto we want our players to be able to win the world’s biggest jackpots. But, sometimes, to quote the title of a famous Bond movie, the world is not enough. That’s why we’ve launched our MAX jackpots. There’s already Mega Millions MAX and EuroJackpot MAX offering huge set jackpots, but now we’ve raised the bar even higher to bring you Powerball MAX – the world’s biggest set lottery jackpot at an incredible $800 MILLION! Powerball MAX is exactly the same as America’s record breaking Powerball draw except for one crucial difference – the jackpot is set at an amazing $800 MILLION. You pick your numbers in the same way (5 from 1-69 and a bonus number from 1-26) and the draw takes place at the same time every Wednesday and Saturday evening this side of the Atlantic. 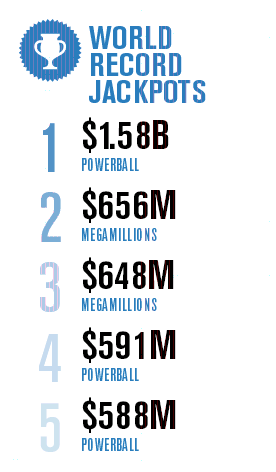 The staggering $800 MILLION set jackpot makes Powerball MAX the world’s biggest set lottery jackpot. So, while the official jackpot can sink below $100 million, you’ll always play for a much bigger jackpot with Powerball MAX at Multilotto. And, at the end of the day, isn’t that the real reason we all play lottery…? To win a truly gigantic jackpot! !